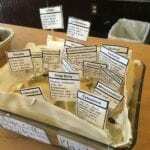 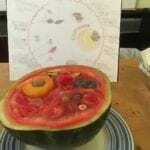 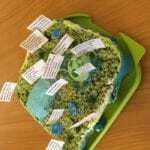 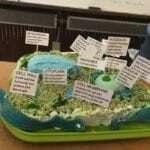 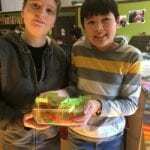 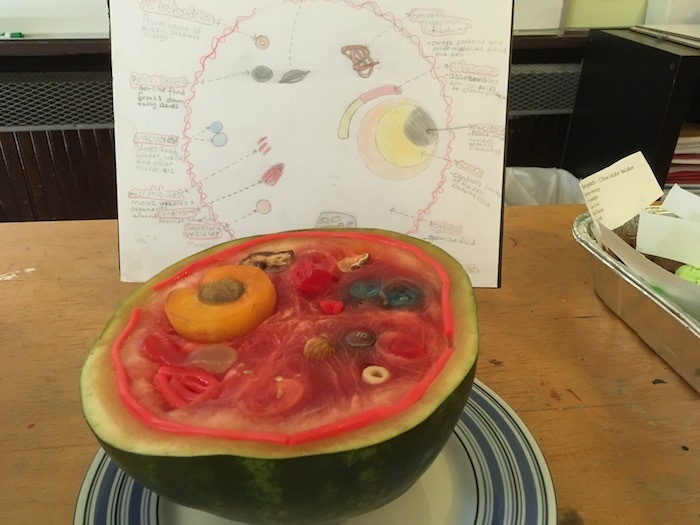 Edible Cells Bring Biology to Life! 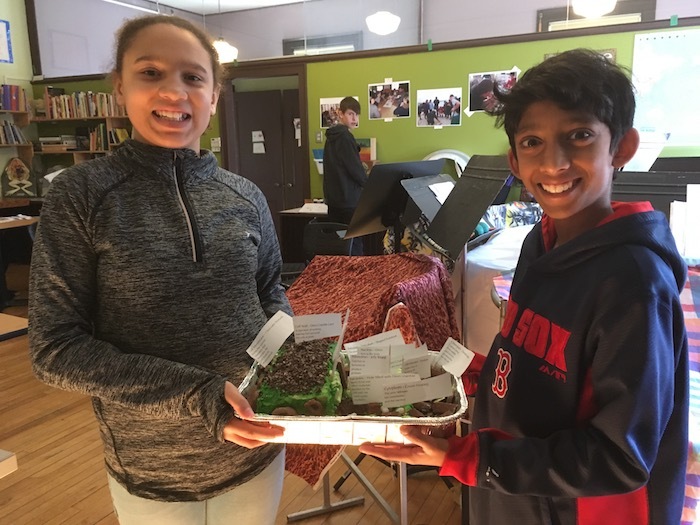 - Connecticut Experiential Learning Center, CELC Branford, Connecticut - Experiential Education Edible Cells Bring Biology to Life! 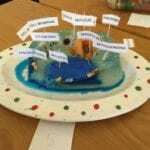 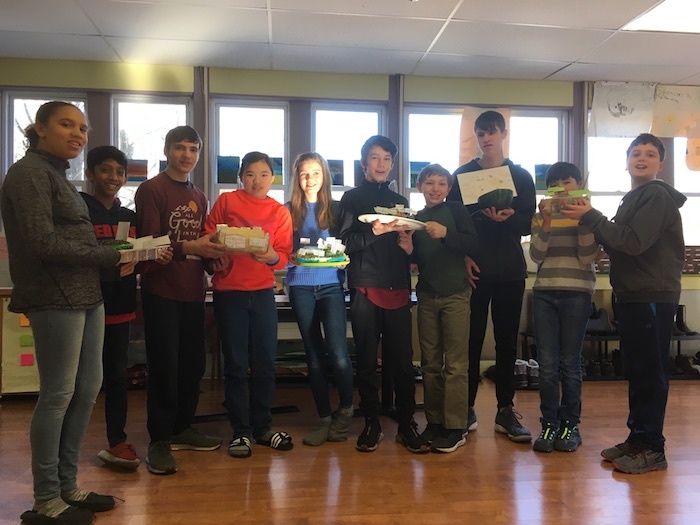 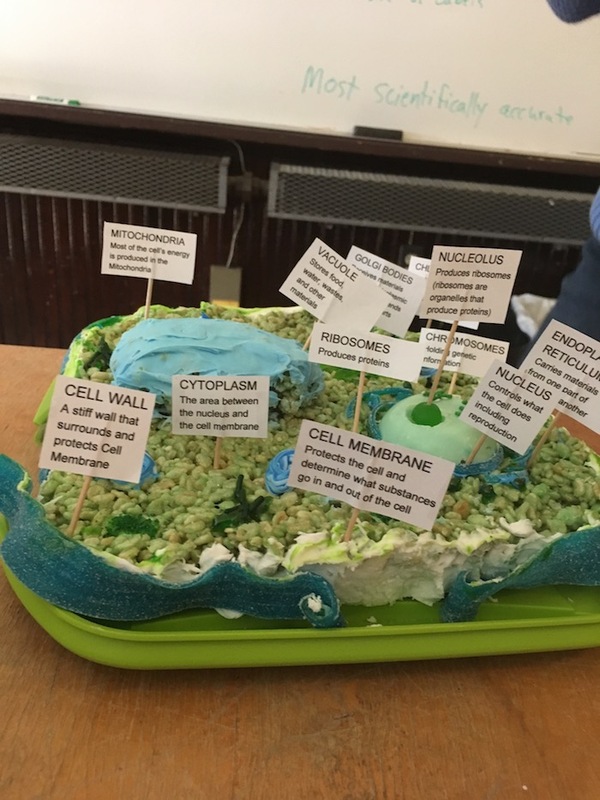 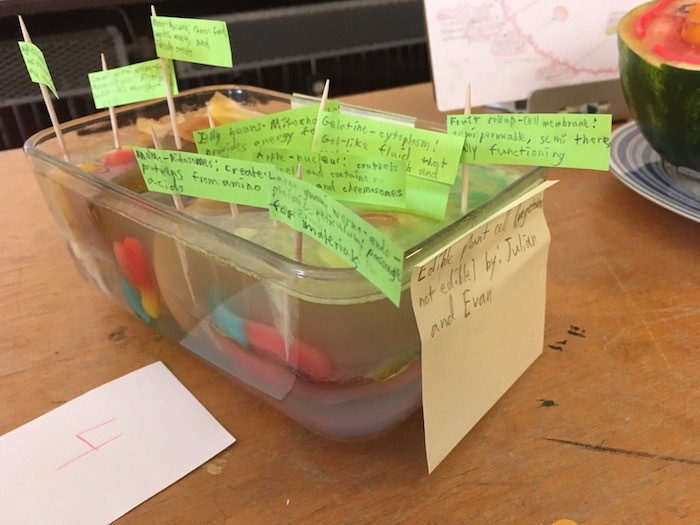 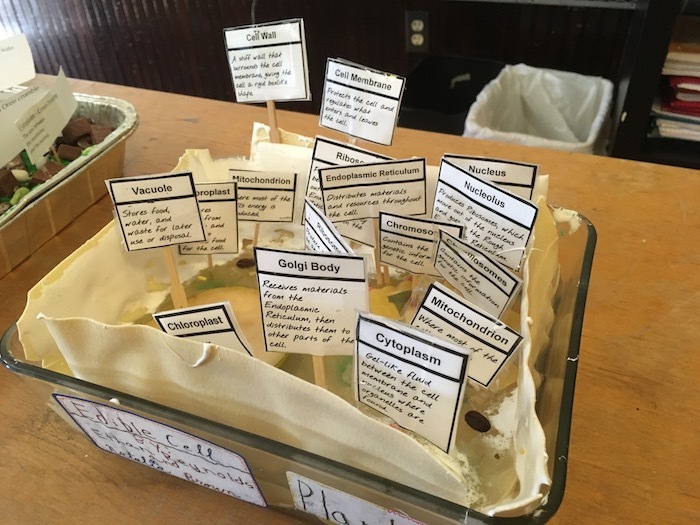 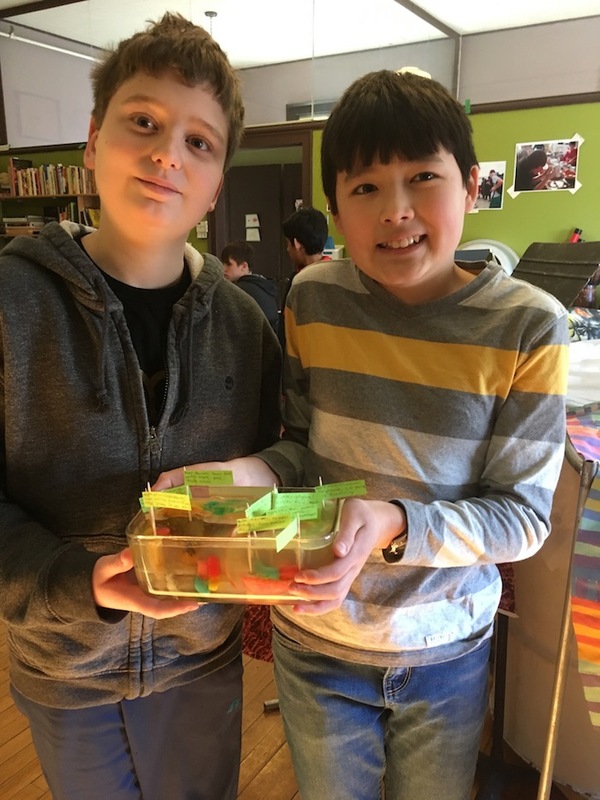 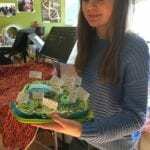 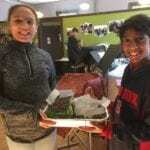 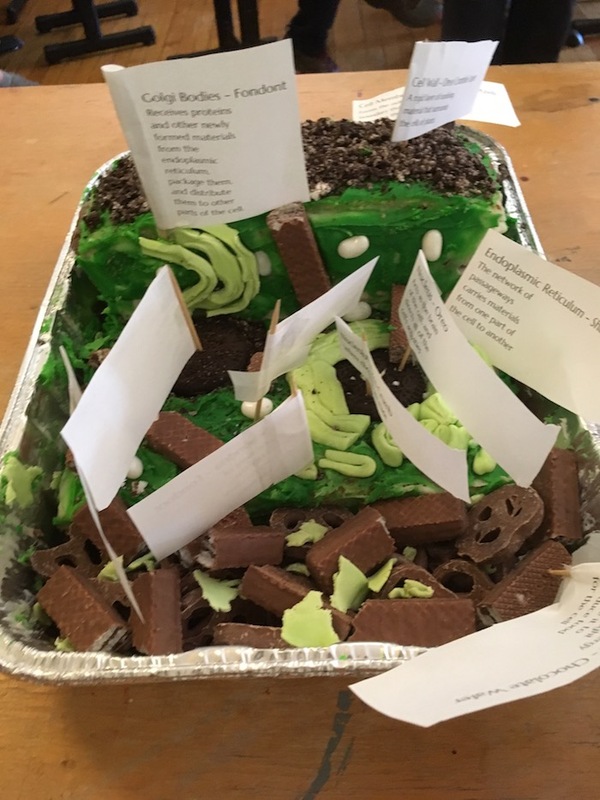 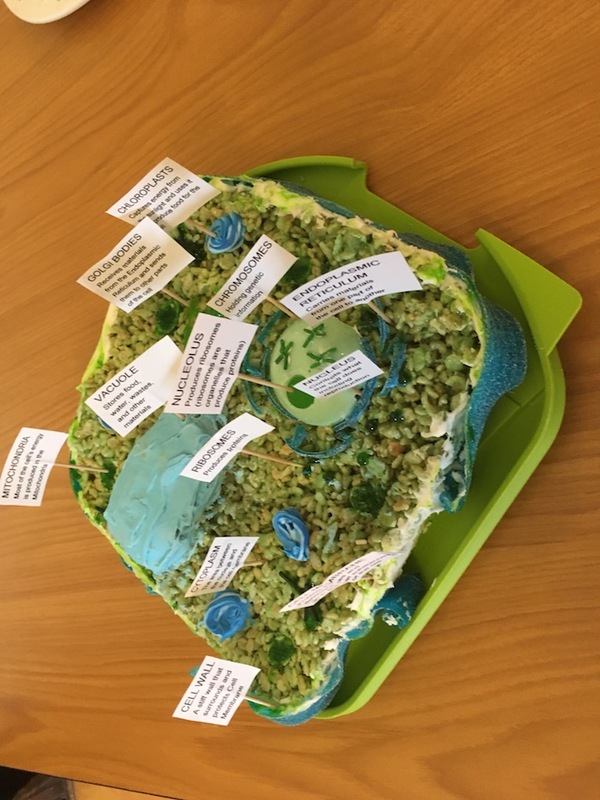 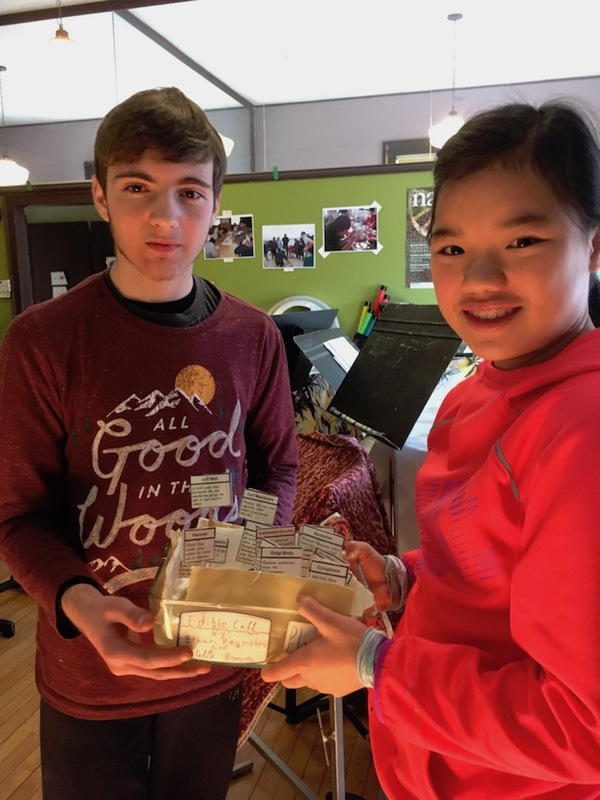 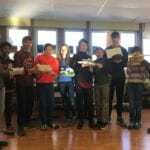 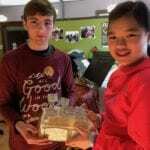 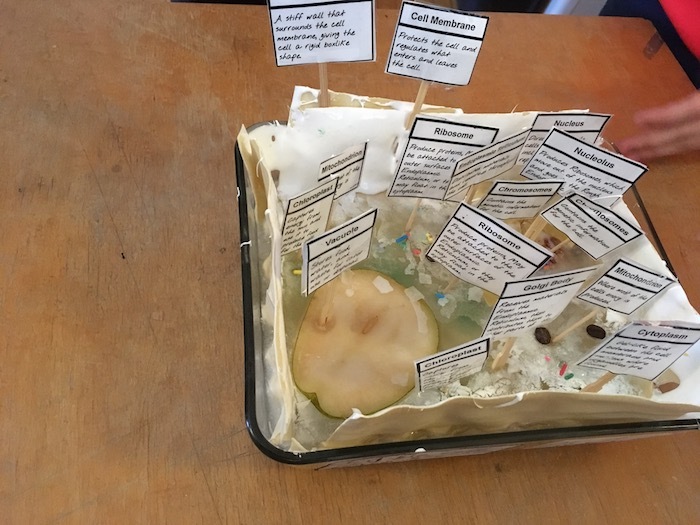 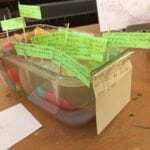 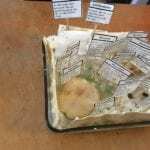 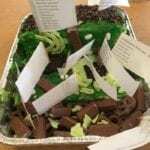 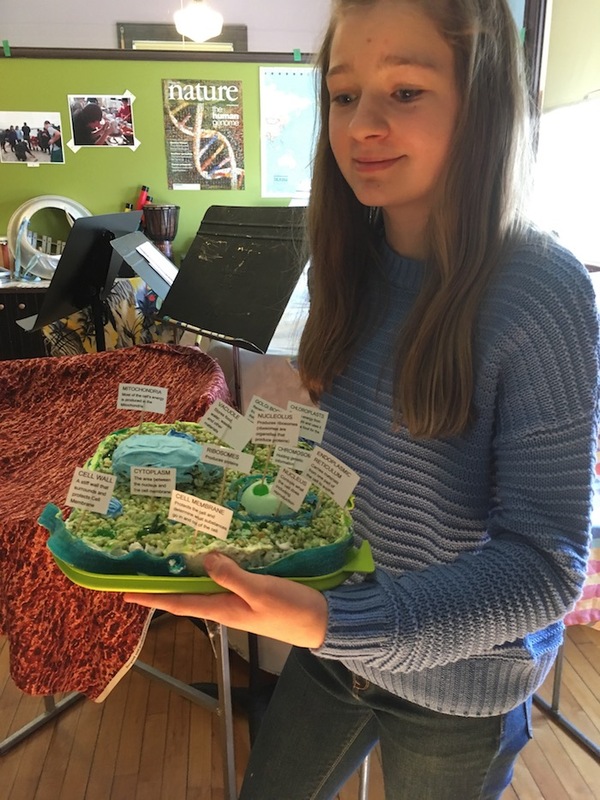 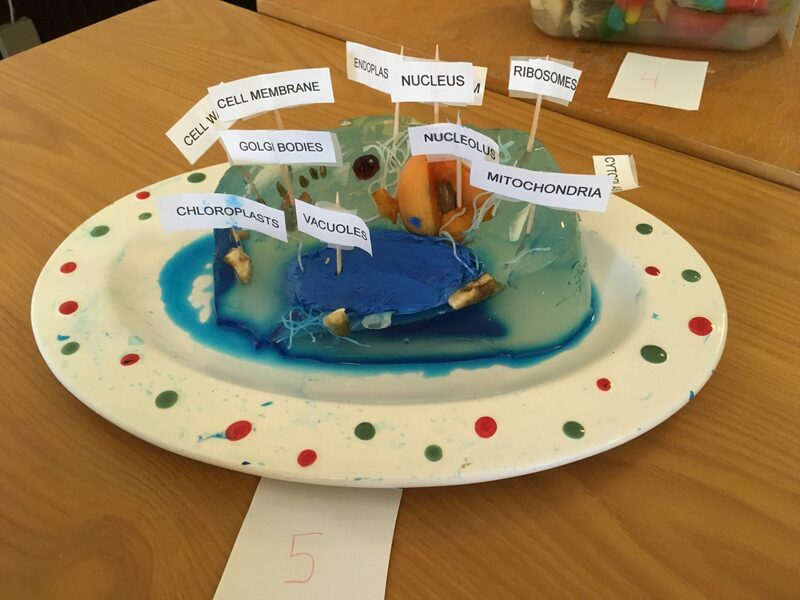 During CELC’s study of cellular biology, students create “edible cells”, models of animal and plant cells using only edible ingredients to represent all the cell parts, labeling each with description of its function.